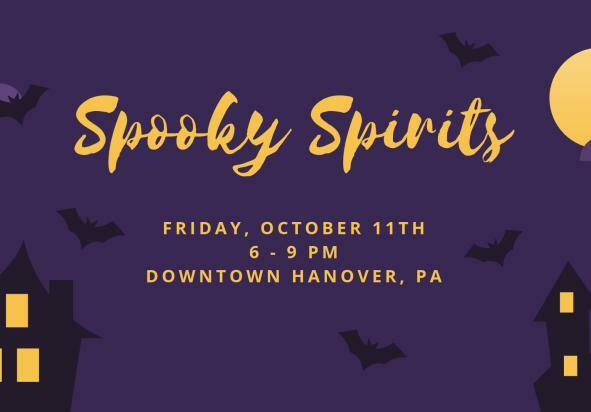 Come downtown for Main Street Hanover’s Halloween-themed Sip & Stroll event! 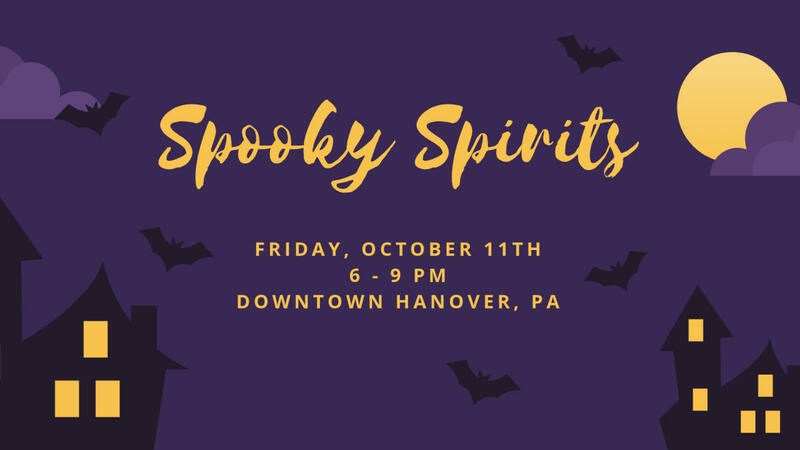 On Friday evening, stroll downtown wearing your best Halloween costume, visiting different businesses and tasting a variety of beer, cider, and wine. Participating businesses will be judging ticketholders’ costumes throughout the night and the best costume from the event will receive a prize! Enjoy a spooky night for adults only and help us celebrate Halloween in downtown!